It seems like ancient history, but just a few weeks ago Henry Street Settlement hosted "Party Like It's 1899," a big block party to celebrate both the birthday of its founder Lillian Wald (she just turned 147) and the first-ever Lower East Side History Month. One of the highlights was a birthday cake contest. Luckily, it was a glorious spring day for party-goers and our esteemed panel of judges who had the daunting task of tasting all the entries, which were evaluated on taste, creativity, appearance and adherence to the birthday party theme. 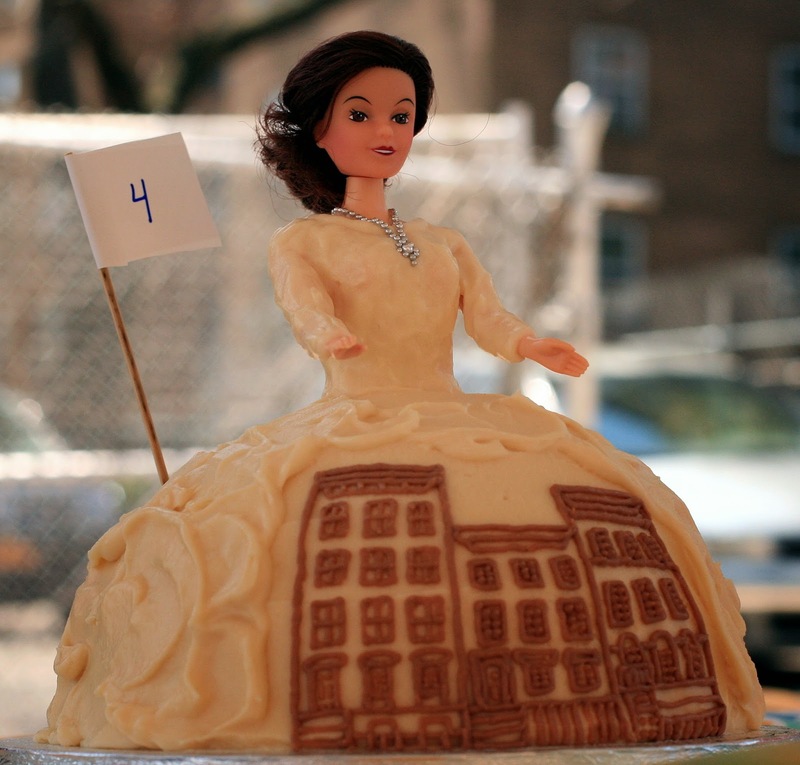 The winning cake, pictured at the top, was the ultra-creative Lillian's House Dress, baked by Lower East Side resident Jael Wagener. 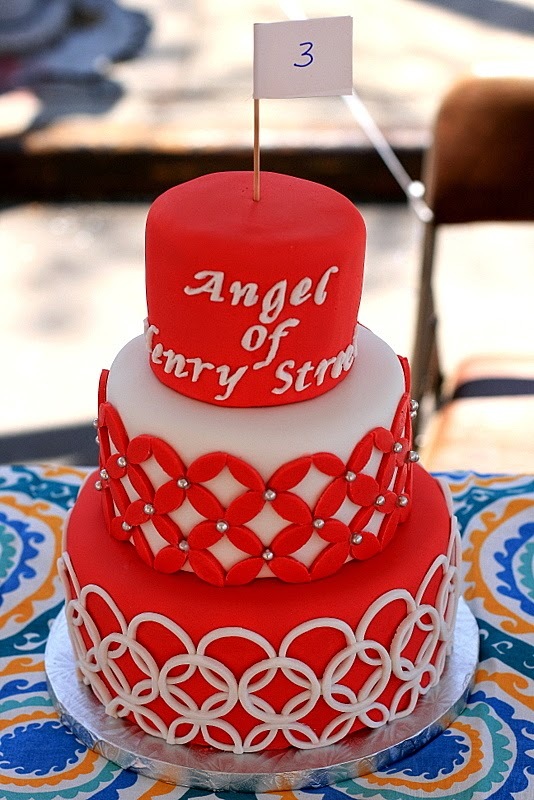 Second prize, pictured below, was awarded to Henry Street's own Larry Williams who baked a beautifully decorated (note the basket weave buttercream) red velvet cake. Third place went to this gorgeous three-layer cake, called the Angel of Henry Street, baked by East Villager Carolyn Lim. 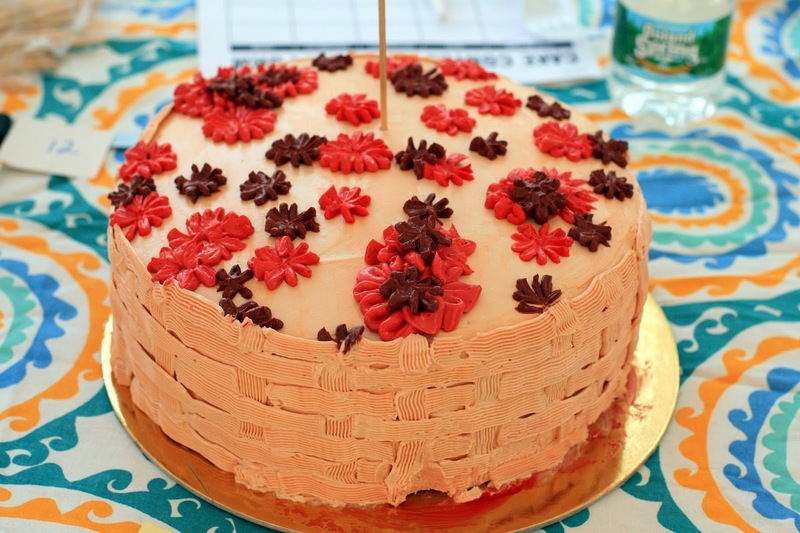 There were a number of beautiful and delicious cakes entered, including this strawberry cream cake that came all the way from Connecticut (thanks, Karen! ), and a lovely chocolate-glazed angel food cake by very local resident Jeanie Tung. 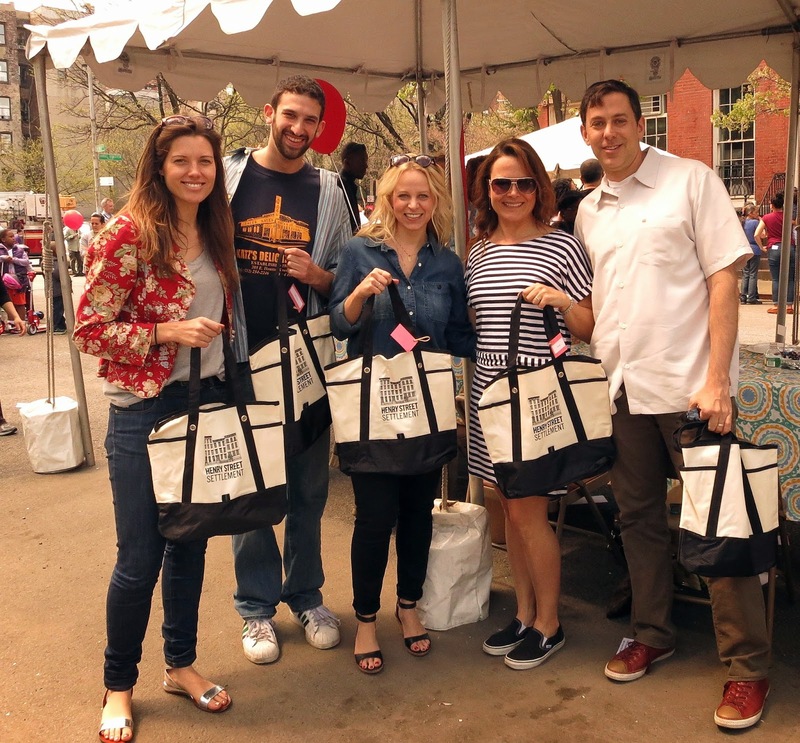 Our very good-looking crew of judges, from left, were Serena Solomon (DNAinfo); Jake Dell (Katz's Deli); Tara Bench (The Ladies Home Journal); and Traven Rice and Ed Litvak (TheLoDown). 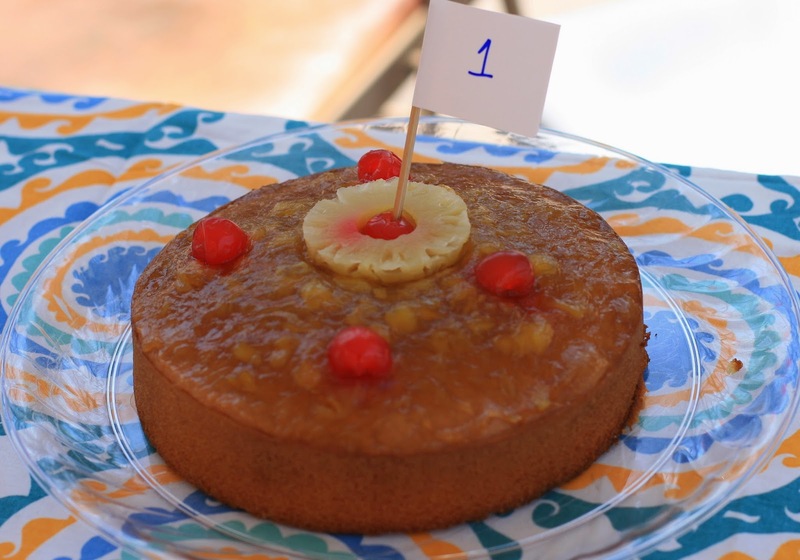 One entry, a pineapple upside down cake, looked suspiciously like those sold at the nearby Fine Fare Supermarket, but whatever. 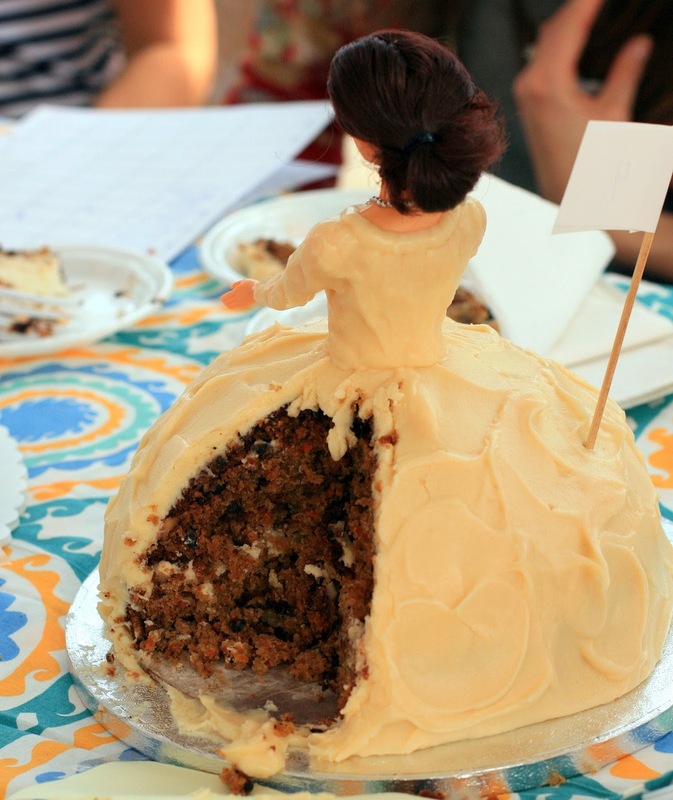 Curious about what's beneath the petticoat cake? All photos graciously shot by the DH, Paul LaRosa. Just MHO but I think the 3rd. place cake should have been first. 🏆 Great fondant work. That doll cake is freaky. I would't want know cake staring at me while im eating it. All the cakes were pretty impressive! The doll cake was startling -- in a good way -- and love the piping on the front of the dress. It depicts Henry Street's historic headquarters building. I've been reading your blog since meeting your husband at the cake contest - I'm enjoying your recipe adventures and will hopefully get to try out some of the cakes. The recent strawberry upside down one looks delicious. And thank you for the great post and kind cake words! 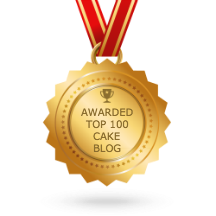 I've been following your blog a bit since I met your husband at the cake contest - I love reading about your baking adventures! Thanks for the kind words about the cake and I hope to try out some of your recipes soon - the strawberry upside down cake looks super delicious.